The BabyCrate is our flagship product and, as it carries the name of the brand, we expect it to become synonymous with our company. We have not only ensured that the BabyCrate is as safe as possible, but also practical and made only with the finest all-natural materials. Today BabyCrate, a young Swiss brand specializing in all-natural newborn baby products, has announced the launch of the BabyCrate, a practical new safe sleep solution for newborn babies. On the launch, CEO John Baillie said: "The BabyCrate is our flagship product and, as it carries the name of the brand, we expect it to become synonymous with our company. We have not only ensured that the BabyCrate is as safe as possible, but also practical and made only with the finest all-natural materials. Despite this attention to quality, we have been able to keep the price affordable." 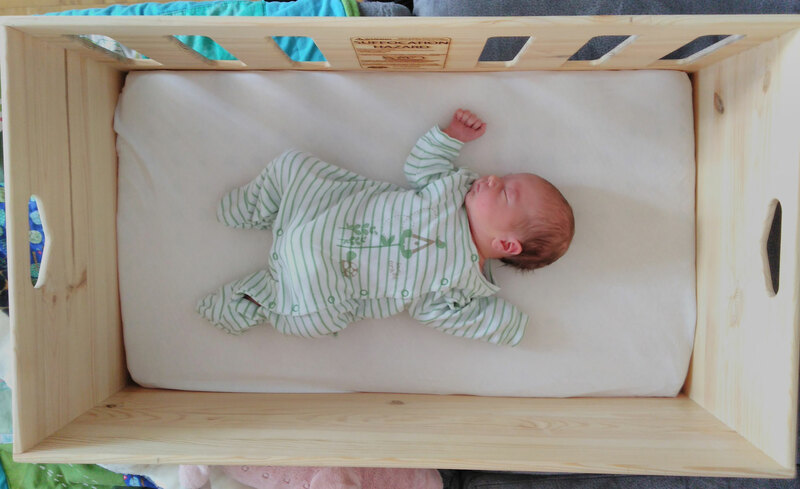 The BabyCrate consists of a solid pine wooden crate and a natural caoutchouc mattress pad covered in thick organic cotton and comes with two organic cotton sheets. The BabyCrate is launching on Kickstarter.com today and will soon be available on babycrate.com and babycrate.de as well as selected retail outlets thereafter. 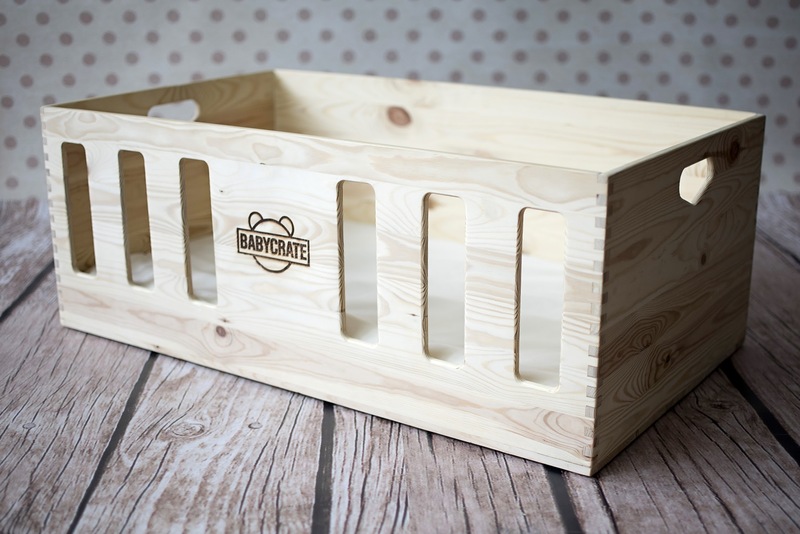 About BabyCrate: The BabyCrate brand is a Switzerland based brand launched in 2016 that is committed to delivering the highest quality newborn baby products made exclusively of natural and organic materials at affordable prices. Besides the BabyCrate Safe Sleep Crate, the company offers a unique all-natural newborn baby care set as well as a line of organic cotton textiles and towels. The BabyCrate gives you a safe space wherever you goBabyCrate with cute baby BabyCrate - stylish, functional European designThe BabyCrate is not just safe but also practical, all-natural and absolutely gorgeous.